Tchaikovsky Symphony Orchestra was founded in 1930 as the first orchestra of the National Radio. 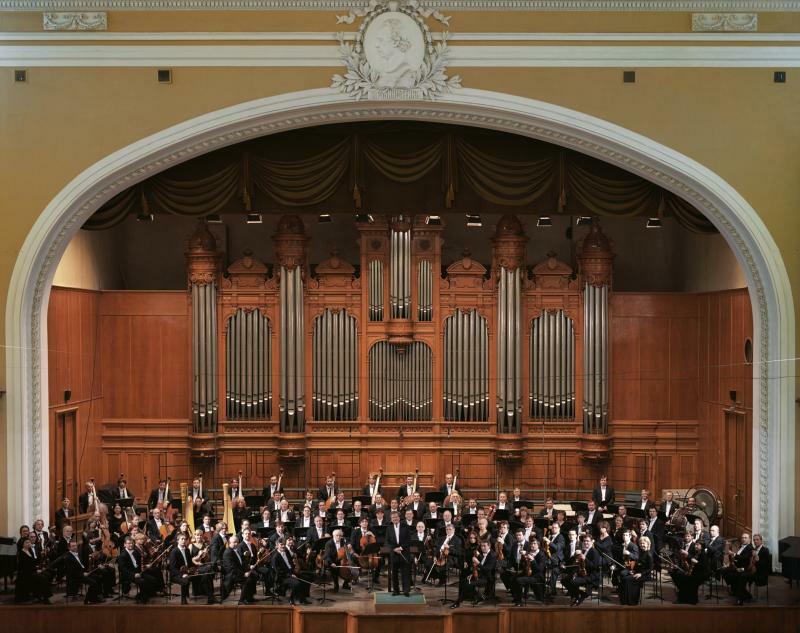 Russia’s oldest symphony orchestra is justly considered to be one of the best orchestras of the world. At different times it was headed by the outstanding Russian conductors: A. Orlov, A. Gauk, N. Golovanov, G. Rozhdestvensky. Since 1974 Vladimir Fedoseyev has been the irreplaceable artistic director and chief conductor of the Big Symphony Orchestra, whose highest professional reputation coupled with the acknowledged artistry of the orchestra musicians paved the way onto the stages of the best halls in Russia, Europe, Japan, the USA and Australia. Since 1993 the orchestra has been named after the great composer Peotr I. Tchaikovsky for a genuinely profound interpretation of his music. Over the years, a distinguished group of composers, guest conductors and soloists have played an integral role in the development of the Moscow Radio Symphony Orchestra: Stokowski, Mravinsky, Cluytens, Sebastian, Abendrot, Feitelberg, Zecchi and Sanderling are among the artists who have led the ensemble. Emil Gilels, Yury Bashmet, Victor Tretjakov, Gidon Kremer, Misha Maisky, Oleg Meisenberg, Lisa Leonskaja and more comtemporary musicians (among them Maxim Vengerov, Vadim Repin, and Mikhail Pletnev) have supported the orchestra from the very beginning of their career as musicians. In 1993 the Orchestra was renamed by the decree of the Russian Ministry of Culture and became Tchaikovsky Symphony Orchestra of Moscow Radio. Awarding the orchestra the name of this great Russian composer was recognition of the orchestra’s role in promoting much of the music written by Tchaikovsky. 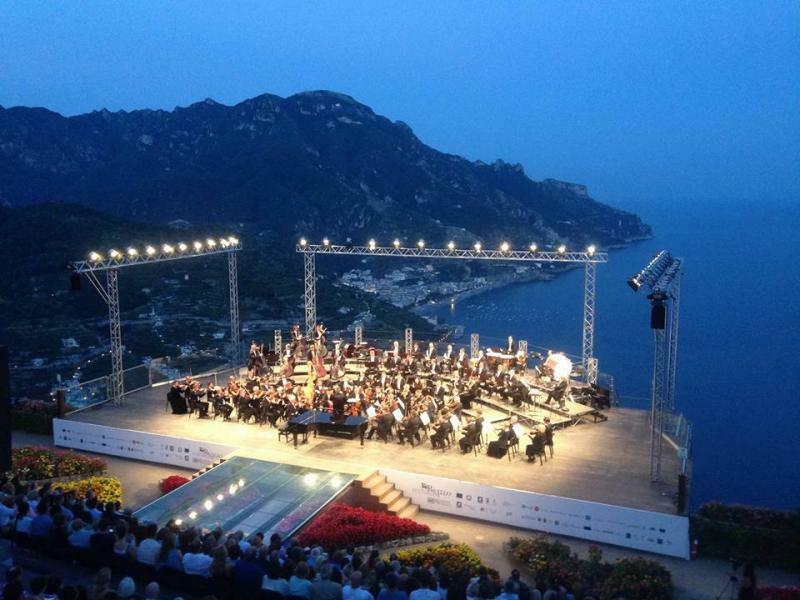 The Tchaikovsky Symphony Orchestra has given premieres of the new works of such prominent composers as Shostakovich, Khachaturian, Miaskovsky, Prokofiev, Gliere, Sviridov, Boris Tchaikovsky and Gubaidulina. The orchestra also premiered works of the best composers from the former Soviet Union such as Taktakishvili, Toradze, Oganesyan, Melikov, Barkauskas, Tormis and many more. For nearly 30 years, the Tchaikovsky Symphony Orchestra, as one of the best orchestras of the country, has been headed by Vladimir Fedoseyev. These years of alliance between the Tchaikovsky Symphony Orchestra and Vladimir Fedoseyev reflect what the Maestro has inherited from his predecessors. His interpretations are famous for their depth, artistic passion, unusual emotional intensity, great sense of the national character of the music, deep penetration of their composers’ conceptions and reflection of the characteristic features of their style. Vladimir Fedoseyev has created the specific melodious emotional style of the Orchestra which has made it distinct from others and earned it worldwide acclaim. Fedoseyev’s fatherly attitude to the musicians of the orchestra, his aspiration to make each of them a high level musician, has allowed many of the Orchestra’s musicians to perform as soloist, both with the Tchaikovsky Symphony Orchestra and other Russian and foreign symphony orchestras.